Are you looking for an engaging speaker for your Christian event? 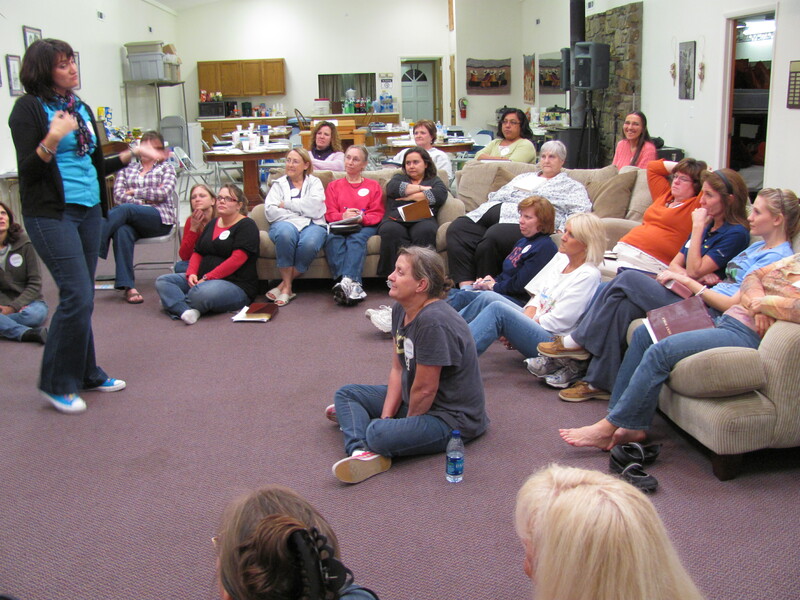 Cari Kaufman accepts invitations to speak at faith based women, youth, and church meetings, events and retreats. Drawing from personal life stories as well as years of experience as a team-building and personal coach, Cari’s presentations are accessible and relevant for today’s Christian. Cari covers a wide variety of topics. Click here for a list of commonly requested presentations. For more information or to request Cari Kaufman as a speaker for your meeting/event please contact Cari at stringsattachedministries@gmail.com. When traveling outside of the state of Arkansas, the host church/organization agrees to cover the cost of travel (negotiable) and provide a host home/accommodation for Cari and her assistant. The host organization also agrees to cover shipping fees for books and other promotional materials (negotiable). The host church/will also provide a small table for book/ministry information display.